Apartment Costs (user reports): My rent was very reasonable. Utilities Included: (user reports): Water, do not have to pay for gas. Everything is electric stove. twin lakes, a two-story row-style miami public housing apartment, offers low income one bedroom units.given the demand for low income housing, there may be a waiting list. if this listing is incorrect, please contact us using the form below. townpark, a two-story miami public housing apartment, offers low income two and three bedroom units.given the demand for low income housing, there may be a waiting list. if this listing is incorrect, please contact us using the form below. three round towers, a 14-story high-rise miami public housing apartment, offers low income one bedroom units.given the demand for low income housing, there may be a waiting list. if this listing is incorrect, please contact us using the form below. 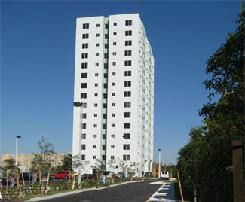 smathers plaza, miami public housing apartment, offers low income one bedroom units.given the demand for low income housing, there may be a waiting list. if this listing is incorrect, please contact us using the form below. richmond homes, a single family miami public housing apartment, offers low income three bedroom units.given the demand for low income housing, there may be a waiting list. if this listing is incorrect, please contact us using the form below. 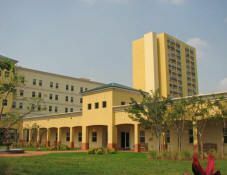 phyllis wheatley, a five-story mid-rise miami public housing apartment, offers low income one bedroom units.given the demand for low income housing, there may be a waiting list. if this listing is incorrect, please contact us using the form below. 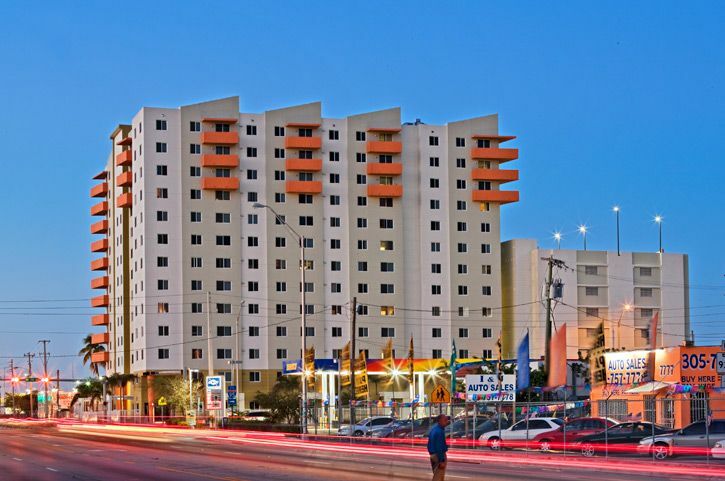 peters plaza, a six-story high-rise miami public housing apartment, offers low income one bedroom units.given the demand for low income housing, there may be a waiting list. if this listing is incorrect, please contact us using the form below. parkside i & ii, a four-story mid-rise miami public housing apartment, offers low income one bedroom units.given the demand for low income housing, there may be a waiting list. if this listing is incorrect, please contact us using the form below. palm towers, a eleven-story high rise miami public housing apartment, offers low income one bedroom units.given the demand for low income housing, there may be a waiting list. if this listing is incorrect, please contact us using the form below. palm court, a six-story mid-rise miami public housing apartment, offers low income one bedroom units.given the demand for low income housing, there may be a waiting list. if this listing is incorrect, please contact us using the form below. newberg, a two-story row-style miami public housing apartment, offers low income one bedroom units.given the demand for low income housing, there may be a waiting list. if this listing is incorrect, please contact us using the form below. moody gardens, a one-story row-style miami public housing apartment, offers low income one bedroom units.given the demand for low income housing, there may be a waiting list. if this listing is incorrect, please contact us using the form below. 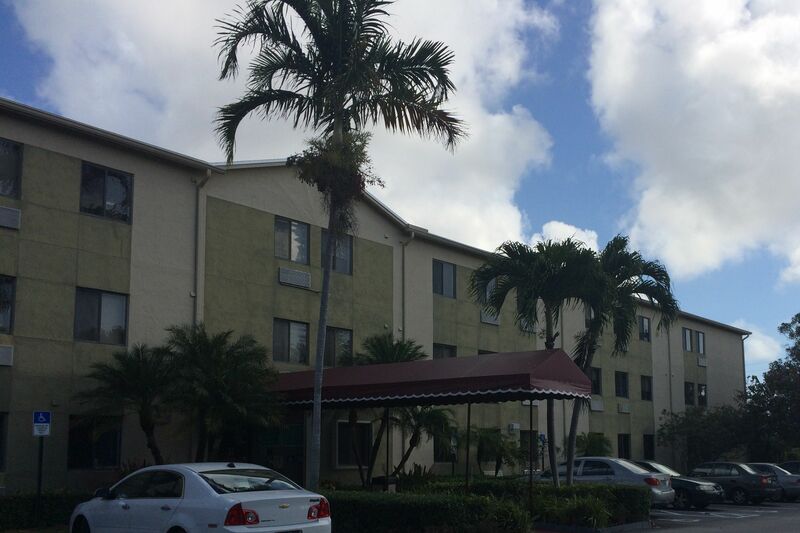 medvin apartments, a two-story walk-up miami public housing apartment, offers low income one bedroom units.given the demand for low income housing, there may be a waiting list. if this listing is incorrect, please contact us using the form below. manor park, a single family miami public housing apartment, offers low income three bedroom units.given the demand for low income housing, there may be a waiting list. if this listing is incorrect, please contact us using the form below. lemon city, a four-story mid-rising miami public housing apartment, offers low income one bedroom units.given the demand for low income housing, there may be a waiting list. if this listing is incorrect, please contact us using the form below. kline nunn, a two-story row-style miami public housing apartment, offers low income one bedroom units.given the demand for low income housing, there may be a waiting list. if this listing is incorrect, please contact us using the form below. 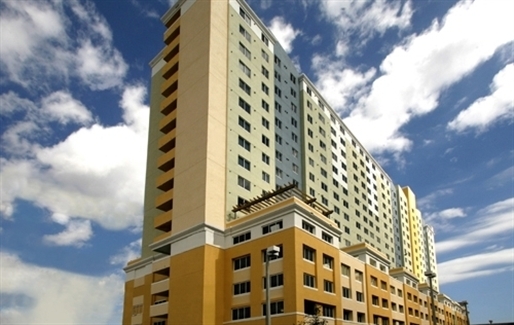 jose marti, a five-story mid-rise miami public housing apartment, offers low income one bedroom units.given the demand for low income housing, there may be a waiting list. if this listing is incorrect, please contact us using the form below. jollivette plaza, a one-story row-style miami public housing apartment, offers low income one bedroom units.given the demand for low income housing, there may be a waiting list. if this listing is incorrect, please contact us using the form below. joe moretti, a two-story miami public housing apartment, offers low income one bedroom units.given the demand for low income housing, there may be a waiting list. if this listing is incorrect, please contact us using the form below. 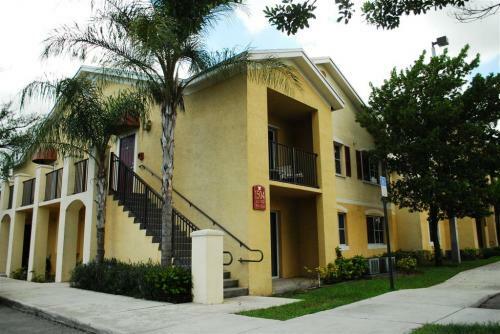 heritage village ii, a single family miami public housing apartment, offers low income one bedroom units.given the demand for low income housing, there may be a waiting list. if this listing is incorrect, please contact us using the form below. helen sawyer, a eight-story medium-rise miami public housing apartment, offers low income one bedroom units.given the demand for low income housing, there may be a waiting list. if this listing is incorrect, please contact us using the form below. haley sofge towers, a 13-story high-rise miami public housing apartment, offers low income one bedroom units.given the demand for low income housing, there may be a waiting list. if this listing is incorrect, please contact us using the form below. gwen cherry 22, a two-story walk-up miami public housing apartment, offers low income one bedroom units.given the demand for low income housing, there may be a waiting list. if this listing is incorrect, please contact us using the form below. gwen cherry 20, a two-story walk-up miami public housing apartment, offers low income one bedroom units.given the demand for low income housing, there may be a waiting list. if this listing is incorrect, please contact us using the form below. grove homes, a single-family miami public housing apartment, offers low income three bedroom units.given the demand for low income housing, there may be a waiting list. if this listing is incorrect, please contact us using the form below. green turnkey, a three-story walk-up miami public housing apartment, offers low income two bedroom units.given the demand for low income housing, there may be a waiting list. if this listing is incorrect, please contact us using the form below. 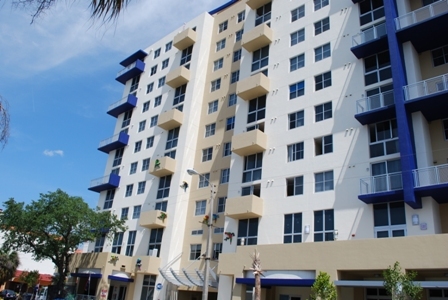 goulds plaza, a duplex miami public housing apartment, offers low income one bedroom units.given the demand for low income housing, there may be a waiting list. if this listing is incorrect, please contact us using the form below. falk turnkey, a two-story row-style miami public housing apartment, offers low income one bedroom units.given the demand for low income housing, there may be a waiting list. if this listing is incorrect, please contact us using the form below. 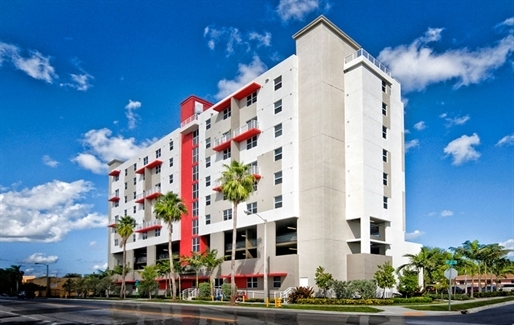 emmer turnkey, a three-story row-style miami public housing apartment, offers low income one bedroom units.given the demand for low income housing, there may be a waiting list. if this listing is incorrect, please contact us using the form below. elizabeth virrick i, a walk-up miami public housing apartment, offers low income one bedroom units.given the demand for low income housing, there may be a waiting list. if this listing is incorrect, please contact us using the form below. edison plaza, an elder facility miami public housing apartment, offers low income one bedroom units.given the demand for low income housing, there may be a waiting list. if this listing is incorrect, please contact us using the form below. edison courts, a row-style miami public housing apartment, offers low income one, two and three bedroom units.given the demand for low income housing, there may be a waiting list. if this listing is incorrect, please contact us using the form below. 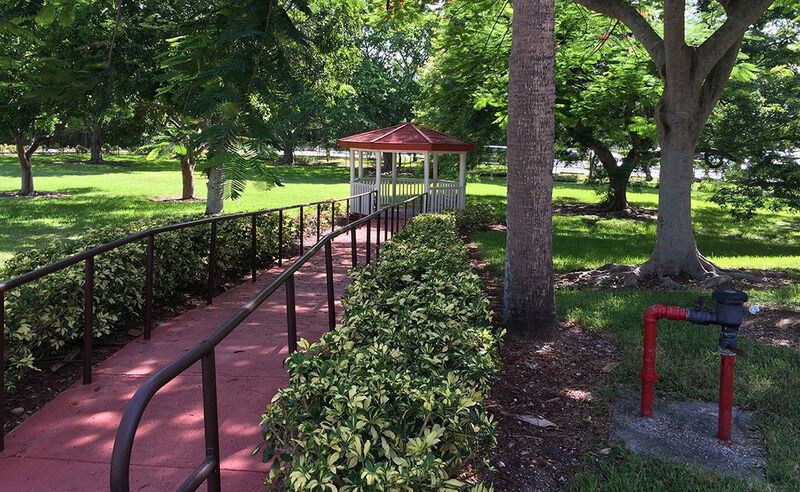 donn gardens, a one-story row-style miami public housing apartment, offers low income one bedroom units.given the demand for low income housing, there may be a waiting list. if this listing is incorrect, please contact us using the form below. 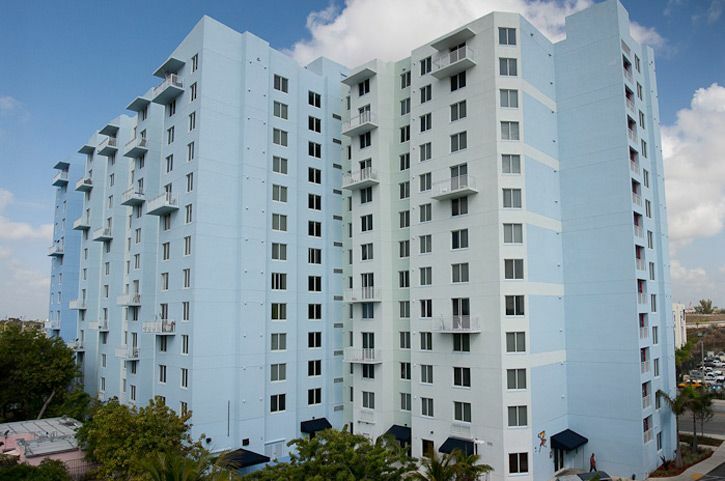 dante fascell, a six-story mid-rise miami public housing apartment, offers low income one bedroom units.given the demand for low income housing, there may be a waiting list. if this listing is incorrect, please contact us using the form below. 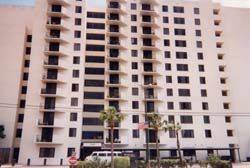 claude pepper tower, a 12 story high rise miami public housing apartment, offers low income one bedroom units.given the demand for low income housing, there may be a waiting list. if this listing is incorrect, please contact us using the form below. buena vista homes, a miami public housing apartment, offers low income three bedroom units.given the demand for low income housing, there may be a waiting list. if this listing is incorrect, please contact us using the form below. 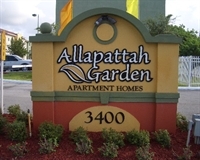 allapattah homes, a duplex miami public housing apartment, offers low income three bedroom units.given the demand for low income housing, there may be a waiting list. if this listing is incorrect, please contact us using the form below. abe arronovitz, a two-story walk-up miami public housing apartment, offers low income one bedroom units.given the demand for low income housing, there may be a waiting list. if this listing is incorrect, please contact us using the form below. 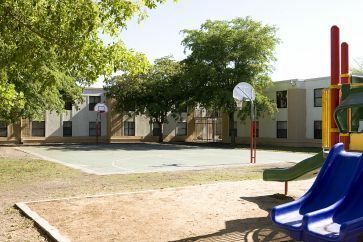 palermo lakes apartments is a low income housing apartment subsidized by the federal governments hud (housing and urban development division). Contact palermo lakes apartments for complete details on the current vacancies and housing applications. casa isabel is a family low income housing apartment subsidized by the federal governments hud (housing and urban development division). Contact casa isabel for complete details on the current vacancies and housing applications. carrie p. Meek manor is a low income housing apartment subsidized by the federal governments hud (housing and urban development division). Contact carrie p. Meek manor for complete details on the current vacancies and housing applications. Covenant palms is a senior low income housing apartment subsidized by the federal governments hud (housing and urban development division). 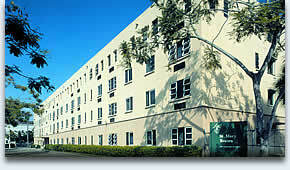 Contact covenant palms for complete details on the current vacancies and housing applications. buena vista apartments is a senior low income housing apartment subsidized by the federal governments hud (housing and urban development division). Contact buena vista apartments for complete details on the current vacancies and housing applications. la palma is a senior low income housing apartment subsidized by the federal governments hud (housing and urban development division). Contact la palma for complete details on the current vacancies and housing applications. blue lagoon apartments is a senior low income housing apartment subsidized by the federal governments hud (housing and urban development division). Contact blue lagoon apartments for complete details on the current vacancies and housing applications. 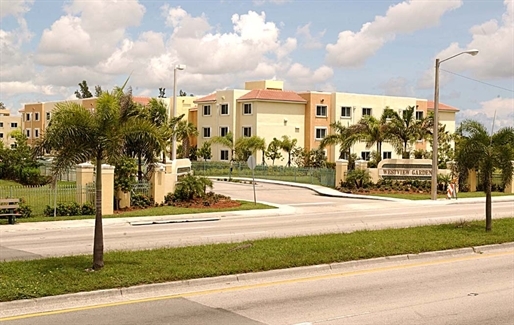 Cutler bay apartments is a senior low income housing apartment subsidized by the federal governments hud (housing and urban development division). 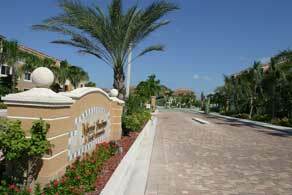 Contact cutler bay apartments for complete details on the current vacancies and housing applications. casa devon is a elderly low income housing apartment subsidized by the federal governments hud (housing and urban development division). Contact casa devon for complete details on the current vacancies and housing applications. bcc apartments is a family low income housing apartment subsidized by the federal governments hud (housing and urban development division). Contact bcc apartments for complete details on the current vacancies and housing applications. Sierra lake apartments is a senior low income housing apartment subsidized by the federal governments hud (housing and urban development division). Contact sierra lake apartments for complete details on the current vacancies and housing applications. Saint agustin villas is a senior low income housing apartment subsidized by the federal governments hud (housing and urban development division). Contact saint agustin villas for complete details on the current vacancies and housing applications. robert sharp towers ii is a senior low income housing apartment subsidized by the federal governments hud (housing and urban development division). Contact robert sharp towers ii for complete details on the current vacancies and housing applications. robert sharp towers i is a senior low income housing apartment subsidized by the federal governments hud (housing and urban development division). Contact robert sharp towers i for complete details on the current vacancies and housing applications. Riverside apartments is a senior low income housing apartment subsidized by the federal governments hud (housing and urban development division). Contact riverside apartments for complete details on the current vacancies and housing applications. palmer house is a senior low income housing apartment subsidized by the federal governments hud (housing and urban development division). Contact palmer house for complete details on the current vacancies and housing applications. 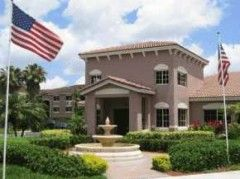 Orlando apartments is a senior low income housing apartment subsidized by the federal governments hud (housing and urban development division). 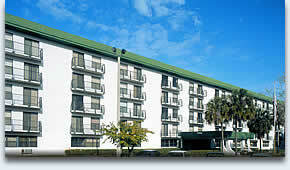 Contact orlando apartments for complete details on the current vacancies and housing applications. 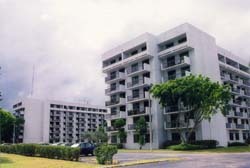 Lummus park manor is a senior low income housing apartment subsidized by the federal governments hud (housing and urban development division). 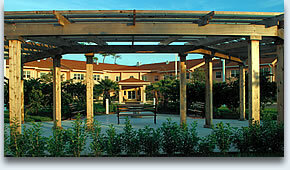 Contact lummus park manor for complete details on the current vacancies and housing applications. Little havana is a senior low income housing apartment subsidized by the federal governments hud (housing and urban development division). Contact little havana for complete details on the current vacancies and housing applications. Las palmas plaza i is a senior low income housing apartment subsidized by the federal governments hud (housing and urban development division). Contact las palmas plaza i for complete details on the current vacancies and housing applications. Hadley gardens is a senior low income housing apartment subsidized by the federal governments hud (housing and urban development division). Contact hadley gardens for complete details on the current vacancies and housing applications. Goulds apartments is a family low income housing apartment subsidized by the federal governments hud (housing and urban development division). Contact goulds apartments for complete details on the current vacancies and housing applications. Golden pond apartments is a senior low income housing apartment subsidized by the federal governments hud (housing and urban development division). Contact golden pond apartments for complete details on the current vacancies and housing applications. Gibson plaza is a senior low income housing apartment subsidized by the federal governments hud (housing and urban development division). Contact gibson plaza for complete details on the current vacancies and housing applications. Fernando apartments is a senior low income housing apartment subsidized by the federal governments hud (housing and urban development division). Contact fernando apartments for complete details on the current vacancies and housing applications. Federation gardens ii is a senior low income housing apartment subsidized by the federal governments hud (housing and urban development division). Contact federation gardens ii for complete details on the current vacancies and housing applications. Federation gardens i is a senior low income housing apartment subsidized by the federal governments hud (housing and urban development division). Contact federation gardens i for complete details on the current vacancies and housing applications. civic towers is a family low income housing apartment subsidized by the federal governments hud (housing and urban development division). Contact civic towers for complete details on the current vacancies and housing applications. This is a hud funded apartment. Hud rent subsidies apply. Currently victoria apartments has 100 subsidized apartments out of a total of 100 apartments. Occupancy status: ready for occupancy. 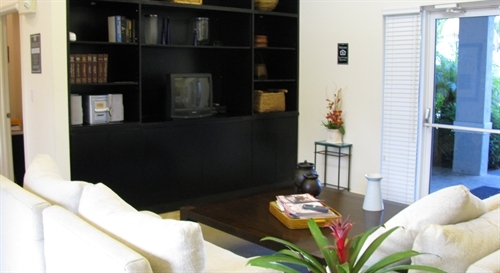 There are 99 one bedroom apartments at victoria apartments. Stanley axlrod towers is a senior low income housing apartment subsidized by the federal governments hud (housing and urban development division). Contact stanley axlrod towers for complete details on the current vacancies and housing applications. st. Mary's towers is a senior low income housing apartment subsidized by the federal governments hud (housing and urban development division). Contact st. Mary's towers for complete details on the current vacancies and housing applications. Pine woods villa is a senior low income housing apartment subsidized by the federal governments hud (housing and urban development division). Contact pine woods villa for complete details on the current vacancies and housing applications. duplex 2/1 newly renovated.It has an outside utility room with wsher and dryer hook up. I can be contacted from 9am to 5pm. 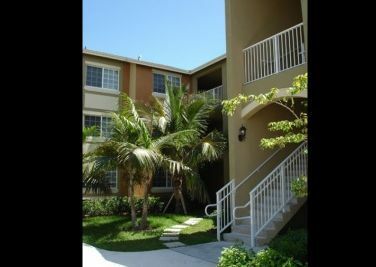 Viewing hours are 10:00am-12:00pm, 3:30-6:00.
kendall area of miami. cascades at the hammocks, miami, fl, 33196. Bedrooms: 1-3. No section 8 at this apartment complex. Contact the rental office for current specials. open weekdays 9am-5pm. Affordable apartments in miami. 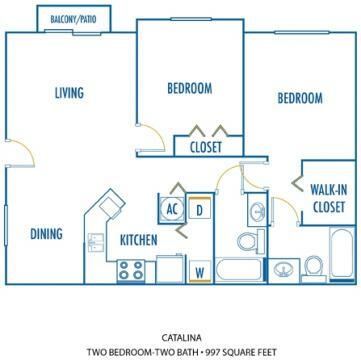 1 bedroom apartments from $875 a month 2 bedroom apartments from $1020 a month. contact for current rates. Rates as of may 2011 and are subject to change. 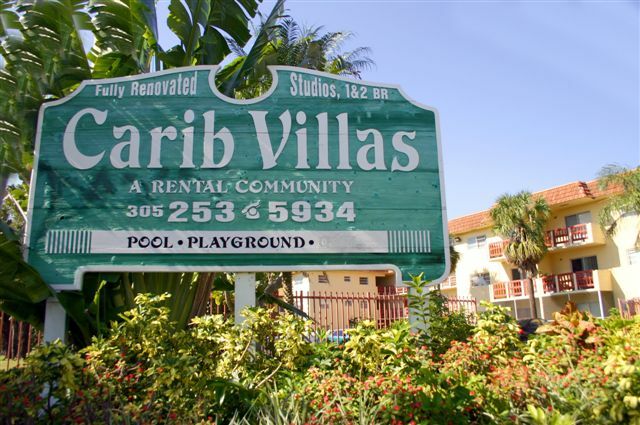 carol city gardens is a family low income housing apartment subsidized by the federal governments hud (housing and urban development division). Contact carol city gardens for complete details on the current vacancies and housing applications. Utilities Included: (user reports): No se. Large front and backyard, stainless steel appliances, carport, utility room and newly renovated. affordable apartments in miami. There have been a number of bad reviews regarding these apartments. 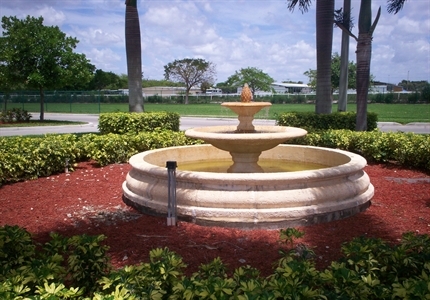 centre lake, miami, fl, 33169. 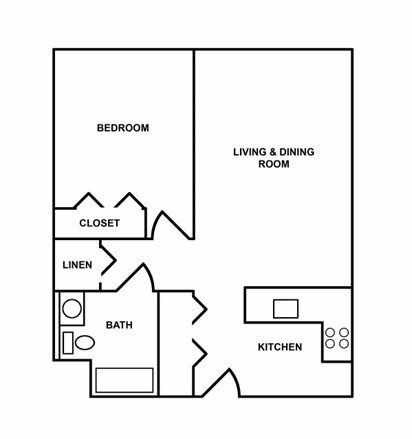 Bedrooms: 1 and 2 bedroom affordable apartments. This apartment is rent subsidized by the florida housing finance corporation. Currently villa hermosa has 76 subsidized apartments out of a total of 76 apartments. Occupancy status: ready for occupancy. Housing program available: housing credits 9%. This apartment is rent subsidized by the local housing finance authority. This apartment is rent subsidized by the florida housing finance corporation. Currently siesta pointe apartments has 392 subsidized apartments out of a total of 392 apartments. This is a hud funded apartment. Hud rent subsidies apply. 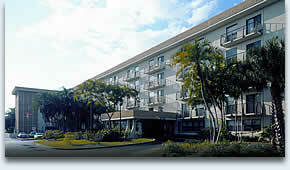 Currently saga bay apartments has 119 subsidized apartments out of a total of 120 apartments. Occupancy status: ready for occupancy. There are 89 one bedroom apartments at saga bay apartments. This is a hud funded apartment. Hud rent subsidies apply. Currently lakeshore apartments has 78 subsidized apartments out of a total of 79 apartments. Occupancy status: ready for occupancy. 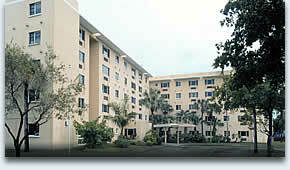 There are 58 one bedroom apartments at lakeshore apartments.